My mom took these photos of me today! 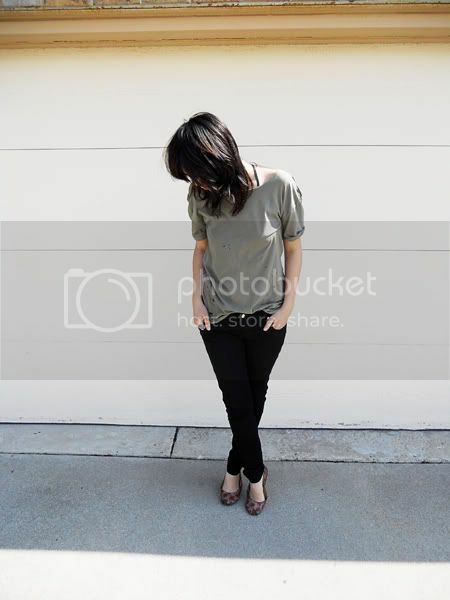 Anyone know why my LookBook photos are so tiny? I uploaded them at 700px and then even tried uploading them in the original format of 4000px, and they're still so small compared to the rest of the photos on the site. I cannot stop eating these blondie brownies from the Barnes and Noble cafe. Someone stop me.